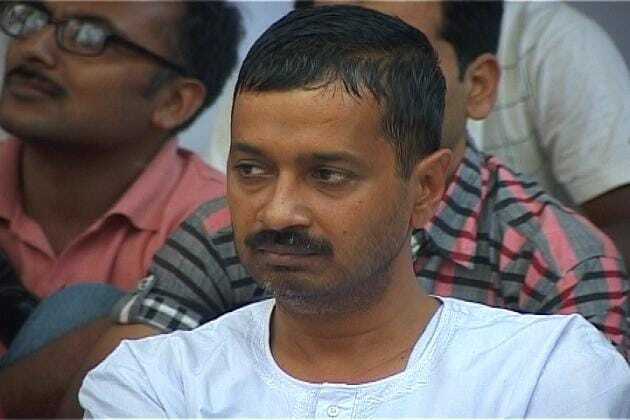 Aam Aadmi Party MLAs reject Lokayukta; say "won't declare assets as law NOT applicable to us"
Well that was in 2012 while he was trying to assume power and now in 2019 as Delhi Chief Minister, over 50 lawmakers of his own ruling Aam Aadmi Party in Delhi refused to provide the details of their assets and liabilities to Lokayukta on Monday. Instead, the MLA’s sent their notice to Lokayukta which stated that the ombudsman has no jurisdiction over the matter. Earlier in the month, Lokayukta Reva Khetrapal had asked the Delhi MLAs to send their replies regarding the submission of details of their assets and liabilities after a complaint was filed by an advocate and RTI activist Vivek Garg. Incidentally, the same Aam Aadmi Party who has questioned everyone on their asset declaration, through the Delhi Assembly Speaker Ram Niwas Goel wrote to the Lokayukta asking her to withdraw the notices to the MLAs. Goel claimed that they were not bound to declare their assets and liabilities as per Lokpal and Lokayukta Act 2013. Goel once again painted the complaint as being “politically motivated”, a stance AAP has always taken whenever things do not go in their favour.